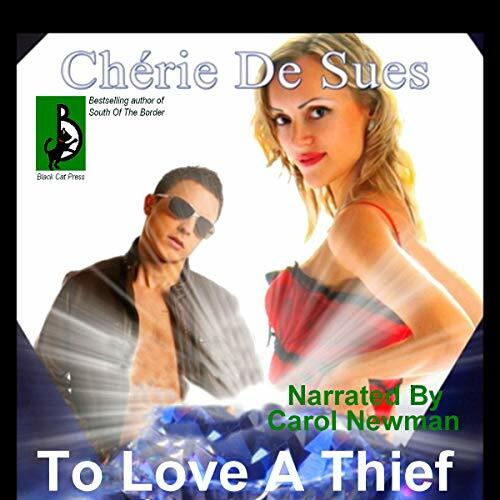 When a beautiful thief steals the French Blue diamond from security expert Nick Corelli's personal Pandora safe, his only lead is the sensual minx who was his dinner companion just hours before. But no one is who they pretend to be, as Nick learns when he discovers a gut-wrenching betrayal and forms an unlikely alliance with a family of thieves. Following more twists and turns than an Italian country road, Nick risks his own reputation and family business in the name of love. Or is it? Once her family is safe, will the elusive Clarisse decide to vanish with both the diamond and his heart, leaving him behind amid the ruins?